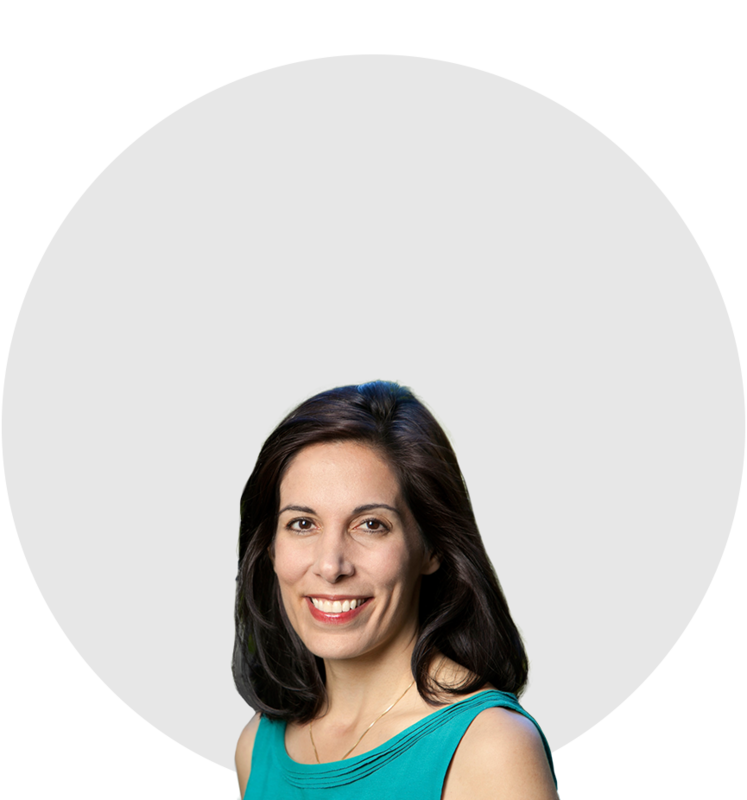 SLAPLAB (Science, Law & Policy Lab) is a vertically-integrated, interdisciplinary laboratory directed by Dr. Nita Farahany (Professor of Law & Philosophy, Director of Duke Initiative for Science & Society). SLAPLAB is designed to bring science to bear on questions of law and policy. Faculty, postdocs, graduate students, and undergrads work together on shared research projects and publications. SLAPLAB is built around the broad theme of how science impacts and is impacted by law and policy. Researchers study the role of science in law and the policy making process, with a particular emphasis on emerging technology and the biosciences (genetics and neuroscience). Empirical research and laboratory research (including the use of consumer technology and devices (e.g. 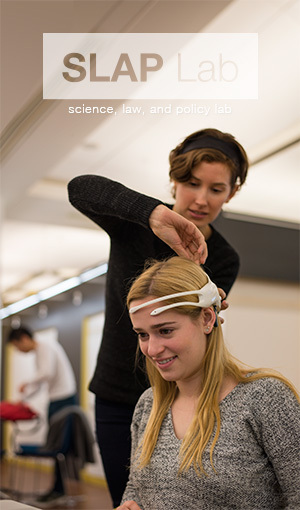 Google Glass, Consumer EEG devices, tDCS)) is undertaken using a collaborative model of research and publications. Lab activities include designing new research studies and engaging in ongoing research, giving presentations of works in progress, discussions of recent relevant literature, developing scholarship, multimedia, and policy for publication and dissemination, and hosting outside speakers. SLAP Lab is currently looking for undergraduates, Master’s students, PhD students, JD or MD candidates, and post-docs to join the Lab for the 2018-2019 academic year. Applicants are encouraged to apply to participate for the mutual benefit of research, publication, and dissemination of work at the intersection of Science, Law, and Policy. Applicants must be willing to commit to weekly lab meetings and attend meetings on an ongoing basis for research with individual project teams. Applicants with an interest in novel, emerging technologies are encouraged to apply. Artificial Intelligence and Machine Learning: We will be exploring ethical, legal, and policy issues pertaining to explainable AI, such as the “black box” of machine learning, and transparency in the use of AI. Neuroprivacy/Neuroethics: We aim to (1) investigate individual’s varying mental states through the use of consumer-based EEG devices, and (2) assess experts’ (i.e., neuroscientists) view of the privacy implications behind the collection of brain data. Right to likeness: With emerging technology allowing for one’s likeness (i.e., face, voice, etc.) to be used without their permission, we are interested in seeing how individuals perceive their likeness being used in different ways. Prospective Projects: Additionally, this academic year the lab will begin the collaborative process of coming up with novel and interesting research idea’s (e.g., blockchain, cryptocurrency, smart cities, etc.) in the realm of ethics, law, policy, and science. SLAP Lab is no longer accepting applications for the 2018-2019 term.